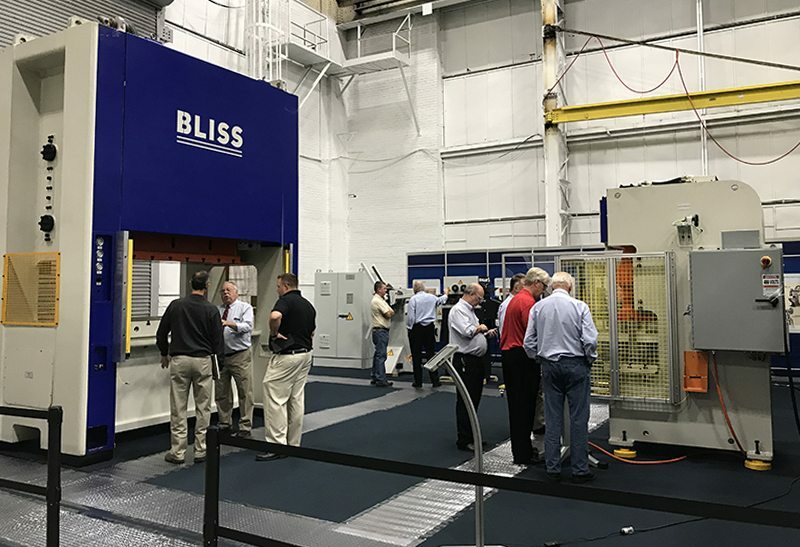 The new Bliss presses have been engineered to provide high levels of performance, functionality, and reliable operation under demanding conditions. They contain a rigid, fabricated steel frame which helps to maintain better accuracy and provides increased tooling life by minimizing deflection. Bliss presses are now available in stock with both standard and high-speed models. They also come with a full one year warranty for parts and services from BCN Technical Services. Click below to receive a quote to build your next Bliss press today!